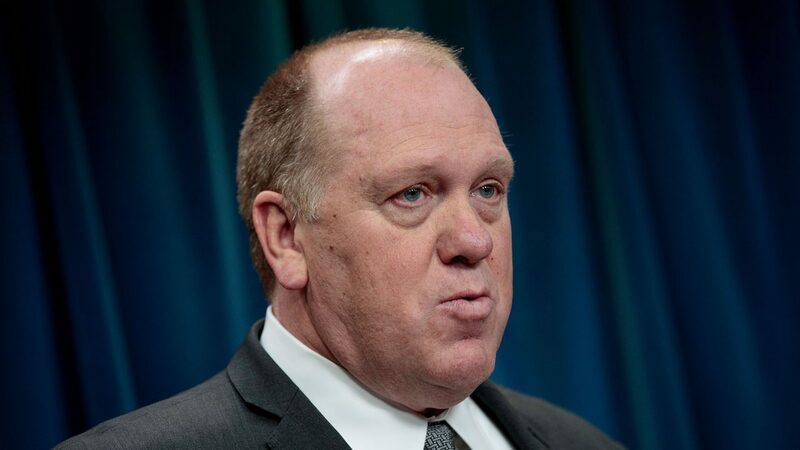 Last month, the acting director Immigration and Customs Enforcement (ICE) indicated boldly that if you’re one of the millions living in the U.S. illegally, then “you should look over your shoulder, and you need to be worried”. This attitude of fear reflects the Trump administration’s policy of arresting undocumented immigrants who have not been convicted of any crimes. Targeting immigrants despite their lack of criminal history has sparked new anxieties and fears among immigrants and advocates alike. ICE is following the guidelines and focus of the new administration. And President Trump has made it clear the administration’s focus is “America First”, setting a dangerous tone that isolates us from the affairs and interests of other groups. On its face, American interest being made a priority is reasonable. However, if you look beyond that—beyond the rhetoric— what we have is a country that is facing the reality of a changing demographic landscape. America doesn’t look the same as it once did. The meaning behind the slogan is more than just promoting American interests, its American interest being promoted at the expense of others. That’s the issue. This is an important issue because the current climate around immigrations begs us to redefine ourselves. America, at its highest ideals, has always been a nation of immigrants. However, there is an unspoken notion that America must look a certain way, and that somehow others are encroaching on “real” Americans. The current director of ICE. If this sounds familiar, it’s because none of this is new. At the turn of the century, when we had Europeans coming to this country en mass from Poland, Germany, and Italy, they weren’t thought of as Americans either. When the Chinese crossed the Pacific to find safety and new opportunity, they certainly weren’t thought of as Americans. The sad truth is that there was very aggressive and ugly legislation, the Chinese Exclusion Act, designed to end Chinese immigration to the U.S. As a result, entire classes of people were criminalized because of their country of origin. Imagine what this country would look like today without Chinese-Americans? The way America looks is changing. That’s a fact we as a country have to come to terms with. Latinos, for example, are the largest and fastest-growing minority population, and an increasing political influence. Much of the backlash against Latinos is because they represent that changing demographic. So, the Trump administration’s attitude towards immigrants creates this tension, reinforcing the old notion of “us v. them”. An attitude that that for one to win others have to lose. When we deal with the current political topic of immigration, cracking down on immigrants, building walls, and defining all immigrants as criminals, we need to stay focused on how best to empower those individuals whose lives these policies affect. As an immigration attorney, my challenge is finding ways to communicate to my clients and to the larger population, how we can deal with this on a practical basis. Because at the end of the day, we’re talking about real people, families, members of our communities, who pay their taxes and want to see their children have a better life.